Next NNTA Meeting: Wednesday, May 8, 2019 8:00 a.m. Contact (813) 974-9801 for more info. The City of Tampa Transportation and Stormwater Services Department will conduct a public meeting for the presentation of the conceptual design plans for the N. 46th Street Design project on Tuesday, April 23, 2019 at 5:30pm – 7:30pm at Omar K. Lightfoot Recreation Center at 10901 N. 56th Street, Temple Terrace, Florida 33617. Tampa Bay Next is a program to modernize Tampa Bay’s transportation infrastructure and prepare for the future. The program includes: Interstate Modernization, Transit, Bike/Pedestrian Facilities, Complete Streets, Transportation Innovation and Freight Mobility. 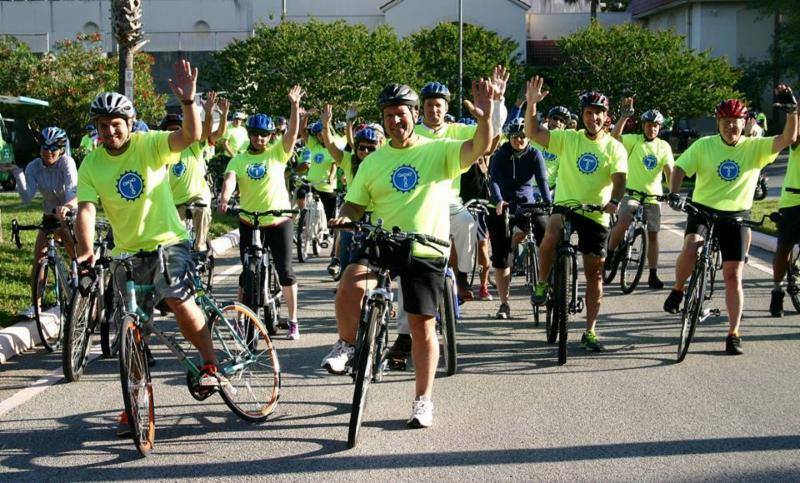 Join us for the 4th annual Bike with the Temple Terrace Mayor Kim Leinbach. 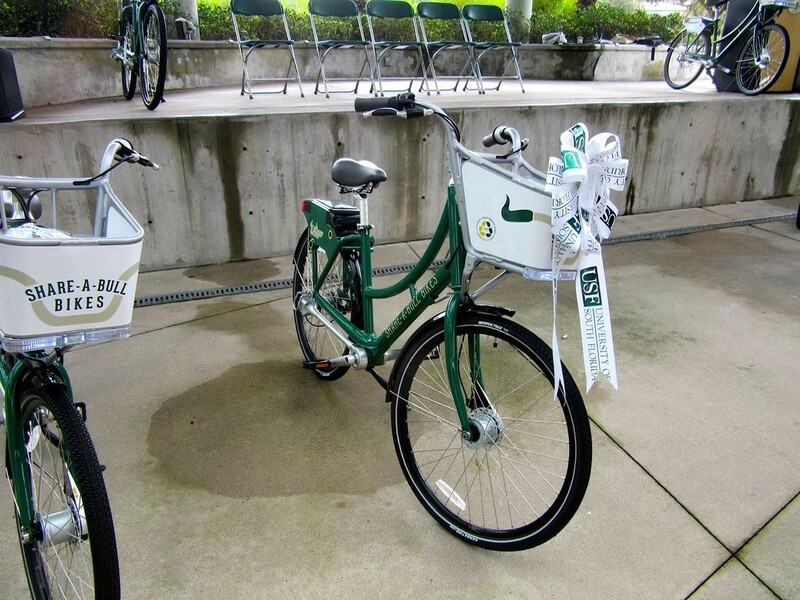 The ride is in celebration of Florida’s Bike Month during March. Come early at 7:30 a.m. for coffee, bagels, free bike lights, conversation, safety information, and more. Ride starts at 8:00 a.m. The first 100 adult bicyclists to arrive will get this year’s t-shirt in a new color! The ride will take participants around scenic Temple Terrace along the river, past historic homes, by Florida College, and back to the Rec Center where we started. Bring your own bike, and helmets are recommended. Join the fun! USF has partnered with TBARTA and vRide to provide you with a convenient and affordable way to get to and from work. Vanpooling makes our community better by reducing the number of cars making commute trips. 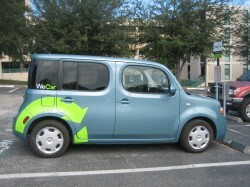 View the recorded informational session and contact Julie Bond at USF, Center for Urban Transportation Research to be part of the newest vanpool. Vanpools are specifically grouped by residential areas including Brandon, St. Petersburg, Clearwater, Lakeland and Tampa. The Tampa Innovation Alliance is building a plan to transform Fowler Avenue (from N. 30th St. to N. 56th St.) into a welcoming parkway. 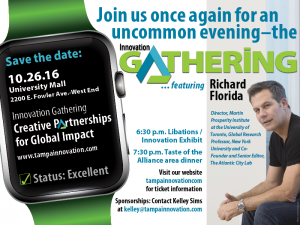 The Tampa Innovation Alliance wants to hear from the community and stakeholders to learn about your concerns and priorities. 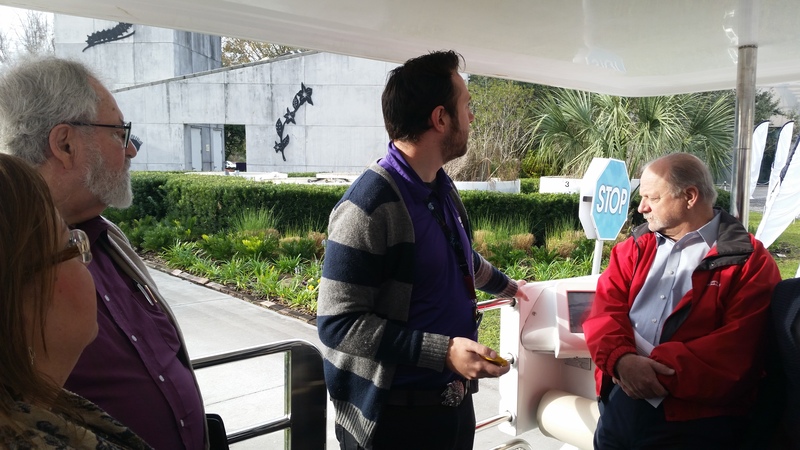 Sam Schwartz leads a charrette to imagine what Fowler could look like in the future. The Tampa Bay Express (TBX) is a series of projects, currently in the Project Development & Environment study phase, comprising nearly 50 miles of roadway construction, including replacement of the northbound Howard Frankland Bridge and reconstruction of the interchanges at I-275/SR 60 in the Westshore Business District and the I-275-I-4 in downtown Tampa. 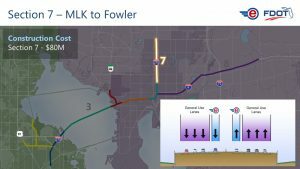 The project also includes the addition of express lanes in the median of I-275 and I-4 and premium transit opportunities throughout the system. The Florida Department of Transportation (FDOT) is inviting interested citizens to participate in TBX Community Engagement Workshops. The purpose of the workshops is to provide a status update on the proposed community enhancements from the three rounds of design charrettes held over the past year for the following sections of the Tampa Bay Express Project: I-4/I-275 Downtown Tampa Interchange Reconstruction and Section 7 of I-275, from north of the Downtown Tampa Interchange to Bearss Avenue. The next workshop will be Wednesday, September 21, 2016, from 6:30-8:30 pm at the Seminole Heights Branch Library, 4711 Central Avenue, Tampa, FL 33603. For more information, go to www.Tampabayexpress.com or call Chris Speese, Public Involvement Coordinator at 813-975-6405. August 31 from 7:15-9:30 am. 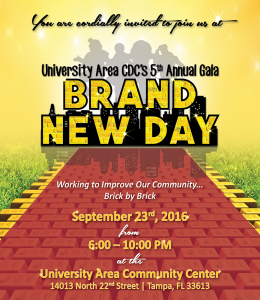 Meet at the University Collection parking lot (behind Chili’s) on the north side of Fowler Avenue just west of Bruce B. Downs Boulevard. Wear comfortable clothing and bring an umbrella. 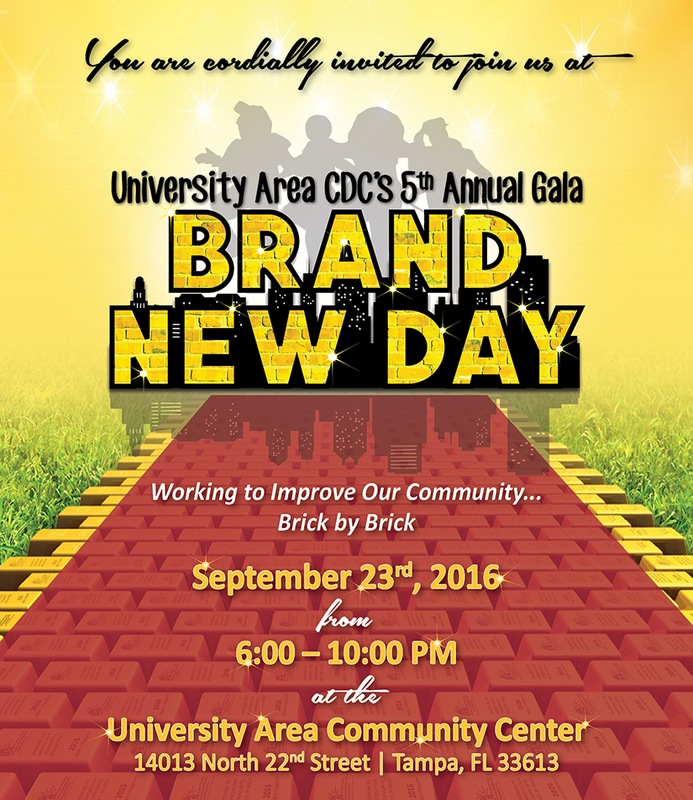 RSVP by August 25th to Jeff Trim or 813-289-7771. 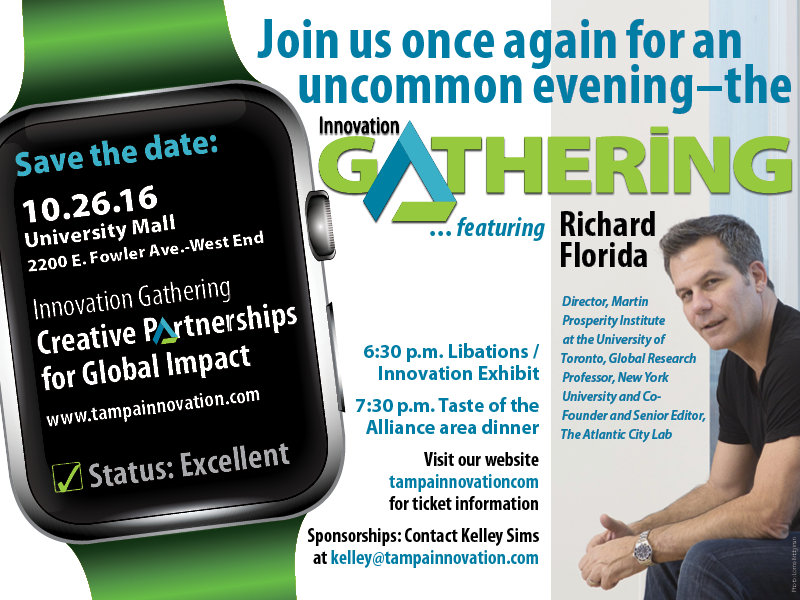 Calling all Florida transportation partners! Register to participate in the Performance Summit for Transportation Partners, May 10, 11 and 12, 2016. Florida’s multimodal transportation system supports our economy, residents, businesses, and visitors. 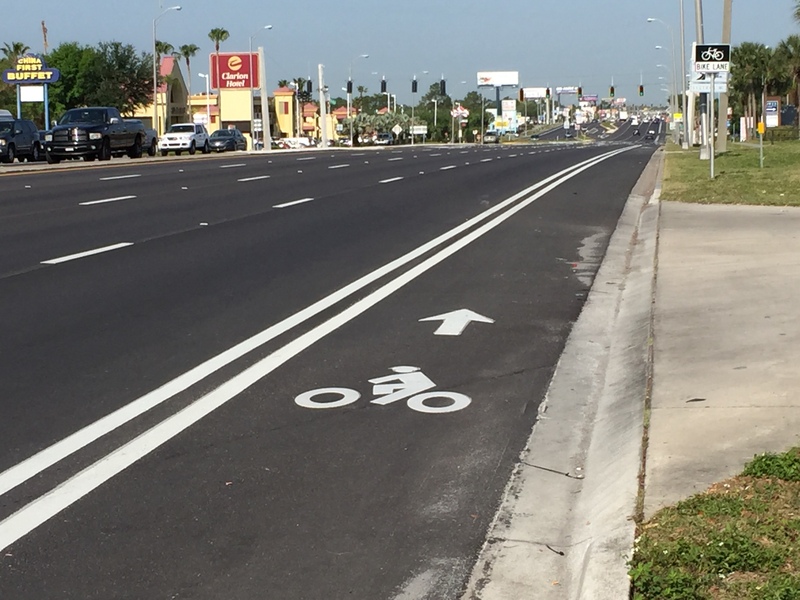 FDOT’s Performance Policy and Performance Framework guide and inform transportation decision-making. The Summit is comprised of several highly interactive topical webinars. The objective is to obtain valued input from our partners on the performance aspects of plans and programs spanning all modes of transportation. Register for the webinars and complete Pre-Summit Surveys. Tuesday, April 26, 2016, 6:00pm A public hearing on mobility fees for development was held at East Bay High School , 7710 Old Big Bend Road in Gibsonton. Wednesday, April 27, 2016, 6:00pm. A public hearing on a proposed half-cent sales tax referendum will be held at the All People’s Life Center, 6105 E. Sligh Avenue, Tampa. A Road Safety Audit (RSA) is the formal safety performance examination of an existing or future road or intersection by an independent, multidisciplinary team. It qualitatively estimates and reports on potential road safety issues and identifies opportunities for improvements in safety for all road users. 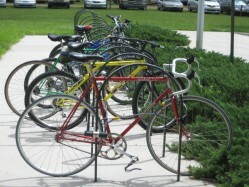 This workshop provides practitioners with the knowledge to perform RSA’s in support of the Florida Department of Transportation Secretary Ananth Prasad’s statewide initiative to improve pedestrian and bicyclist safety. For questions concerning this training, please contact Joe Santos at 850-414-4097 or joseph.santos@dot.state.fl.us Register Now! 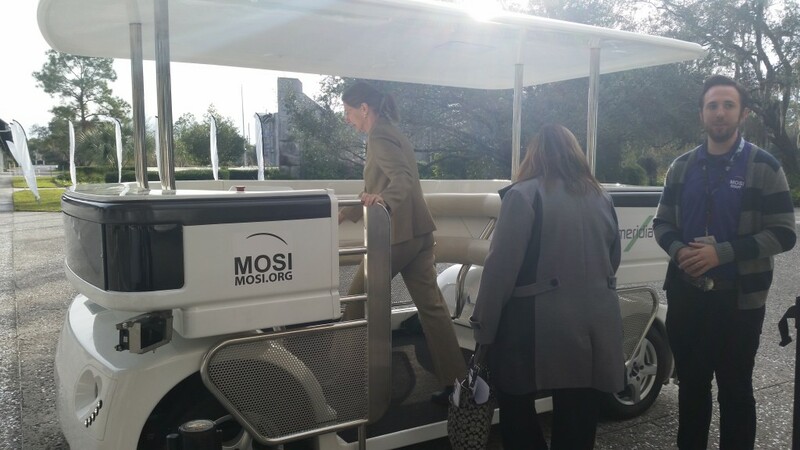 The NNTA Advisory Board members were treated to a first-hand experience on the MOSI Meridian Autonomous Vehicle at the January 13, 2016 meeting. The Florida Department of Transportation (FDOT), District Seven, invites you to provide your comments to FDOT by participating in the Five-Year Tentative Work Program Public Hearing. The Tentative Work Program for fiscal years July 1, 2016 through June 30, 2021 covers preliminary engineering, right of way acquisition, construction, and public transportation projects for Citrus, Hernando, Hillsborough, Pasco, and Pinellas Counties and includes Florida Turnpike Enterprise projects in these counties. Learn more. 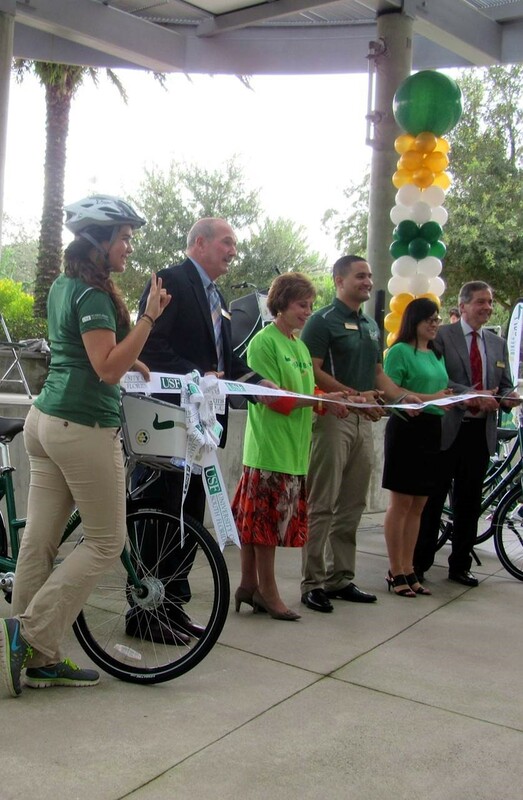 Share-a-Bull Bikes ribbon cutting ceremony held on Monday, September 28, 2015 at the Marshall Center Amphitheater at the University of South Florida. The New North Transportation Alliance (NNTA), is a public-private partnership in Northeast Tampa that provides a forum for businesses, local governments, residents, and commuters to address the transportation needs of the area. Our purpose is to improve and expand transportation options for all travelers in the New North area. 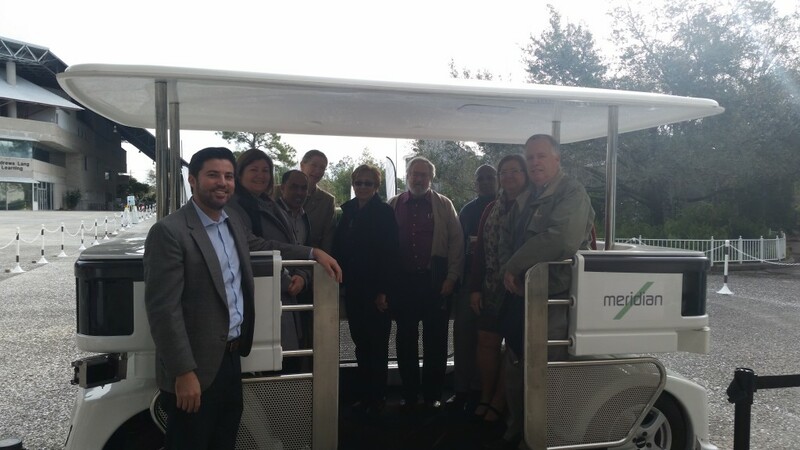 NNTA receives funding from the Florida Department of Transportation (District Seven), Hillsborough County, and the University of South Florida. Established in 1994, the New North Transportation Alliance has been uniting government, business, and the community to address transportation needs in the New North area of Tampa, FL from Temple Terrace and Busch Boulevard North from the University Area and New Tampa. The New North Transportation Alliance offers free services that can help employers, property managers, & individual commuters save money, enhance benefits and improve their situations through simple solutions. Service Area: The New North area is generally bounded to the north by Bruce B. Downs Boulevard, the south by Busch Boulevard, the east by I-75 and the west by 22nd Avenue. Our service area includes many large employers including 2 hospitals, a university, numerous office parks, theme parks, industrial sites, and residential neighborhoods, including the University Area, Temple Terrace, and New Tampa. Programs: Tampa BayCycle, a grassroots initiative for bicycling was founded by NNTA in partnership with the Tampa Downtown Partnership. We are a public-private partnership providing a forum for business, local government, residents, and commuters to improve air quality, mobility and livability in the New North/USF area.